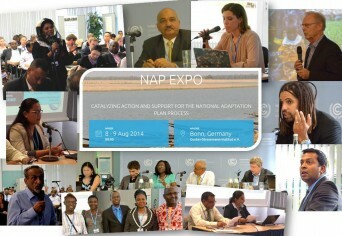 This is the second NAP Expo, organized by the Least Developed Countries Expert Group (LEG) under the UNFCCC. 1. Serve as a platform for NAP teams, organizations, agencies and other stakeholders to exchange experience, lessons learned and ideas on the NAP process; 2. 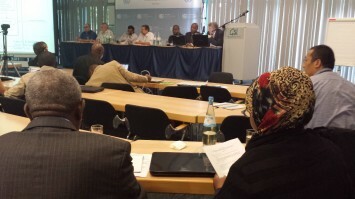 Promote and mobilize action and support for the formulation and implementation of national adaptation plans; 3. 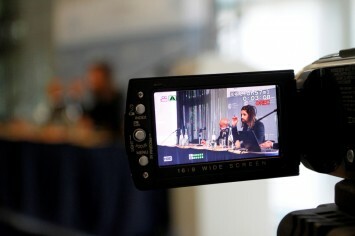 Share technical knowledge, including on methods, data and tools; 4. Identify gaps and needs for effective implementation of NAP processes, to further inform the LEG and other bodies and organizations in their support and guidance to these processes. 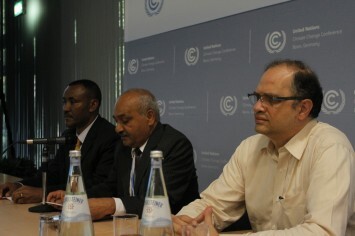 Representatives of Parties to the UNFCCC, UN, international and bilateral organizations, agencies, centers and programmes, scientists and members of civil society. 1. Prime Networking. This event in an excellent opportunity for networking on the NAP process; 2. Learning. 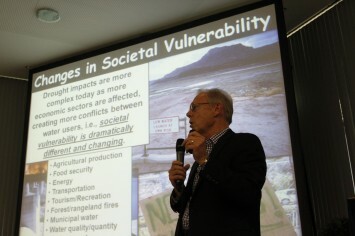 Unique learning environment with top speakers that will help you to stay abreast of adaptation planning and the latest on what countries are doing as part of their NAP process.